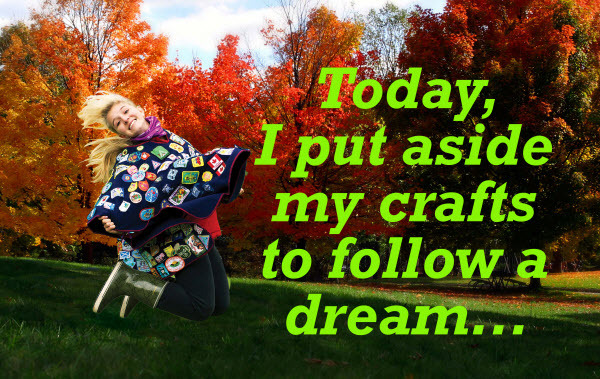 During my years of Membership in Girl Guides of Canada, I have been very fortunate to meet many girls and women who have left a mark on my heart. I take such pride when I meet a mom or dad and they are so excited to tell me about their daughter, who was in my Brownie Unit many years ago and who has now graduated from university, is starting a career or a family, and who has gone out into the world to find her place and to make a difference. Yet, some girls and women are not so lucky to have a caring home, to live in a peaceful country, or to have the basic rights of food, water, health services, education, and liberty that we take so much for granted. In addition to my involvement with Girl Guides, I am a social worker by profession and have worked in the area of child and youth protection and youth justice. I had many heart-wrenching experiences of having to intervene in home situations where children were not safe. I was always challenged to ensure that these children could live in caring alternate homes where they were loved and did not have to live in fear. Even though I am your Chief Commissioner, I still have a Guiding Unit. I do my Guiding in a women’s shelter and I am saddened to say that on many occasions, we have a number of girls of different ages who through no fault of their own must flee with their mothers and live temporarily in this residence. I am so humbled to work in this location and my fellow Guiders and I are fully committed to giving this weekly hour of our time to make a difference for these girls and their moms. You too can make a difference. You have the power of your voices. One voice alone is powerful, but many voices together cannot be ignored and can become a loud scream that echoes to the four corners of the globe when we shout together to “Stop the Violence.” Stand up and speak out – there is no place in our world for girls and women to be denied the right to live in peace and safety. During these 16 days from November 25-December 10, let your Girl Greatness rise up and tell us what you can do to stop violence against girls and women, and why it is so important for Canadians to forever remember the 14 young women who died in the Montreal Massacre of December 6, 1989. We must always remember them through the power of your voices. As your Chief Commissioner, I am always inspired by your commitment to take action to stop the prevalence of violence against girls and women. I am proud to be part of a Movement that provides an opportunity for girls to have a voice and to speak out against this tragedy that impacts all of us. This entry was posted in Girls' Guides and tagged advocacy, gender, leadership, violence. Bookmark the permalink. WONDERFUL! Thank you for sharing 🙂 I wouldn’t have even thought about having a unit in a shelter. What a fantastic idea! I tend to forget the many great and flexible ways, that Guiding enables Members to get and to give back! Thanks for reminding me – what a great article! This is a very well presented piece and I certainly agree with the sentiment and admire the action taken to assist these girls and women who are victims of violence. 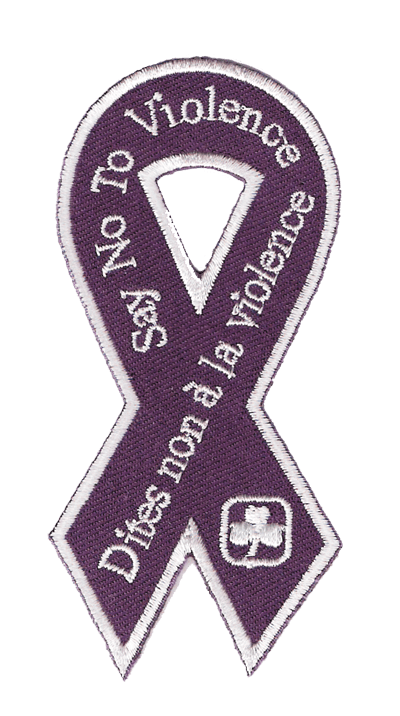 May I just add that within the Girl Guide units those girls and women who have not found their voice, or strength to leave an abusive situation can and do find solace. Sometimes the leaders may never know the help they have been in providing an hour or two of normality and fun!